One of the best ways I know how to show love is with some extra effort in the kitchen. Whether it’s a batch of homemade cookies, cooking a favorite meal or even stopping by a restaurant to pickup a beloved dish, when Valentine’s Day falls on a Friday, you have all weekend to spread the love. 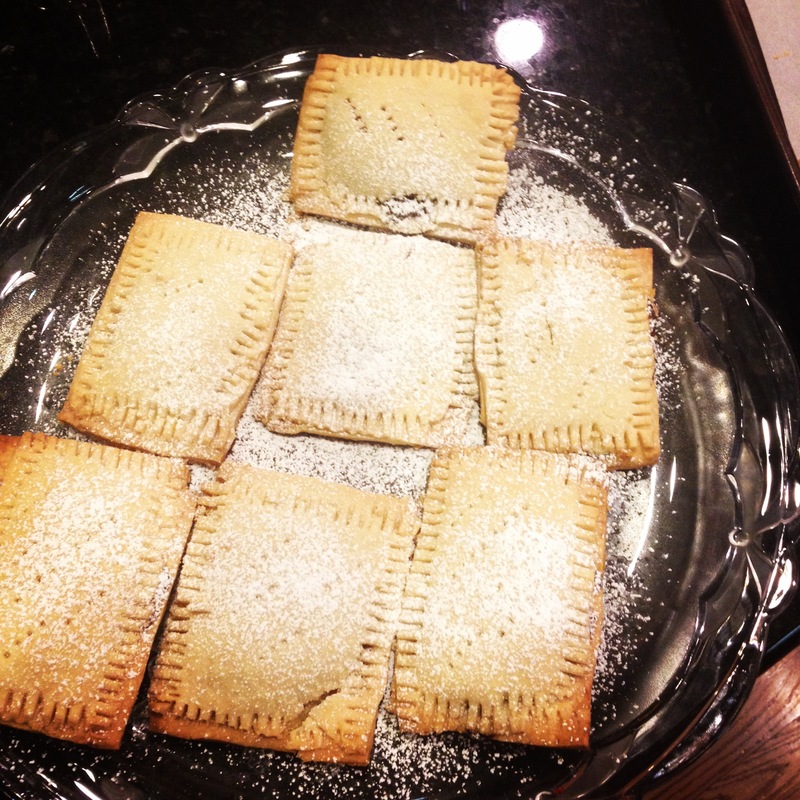 Here’s some homemade “Pop-tarts” from a 2010 Bon Appetit issue that I’ve made a few times now. They are totally decadent and worth the effort and most certainly Valentine-worthy.